As you’ll probably remember, we recently did an analysis here at CiteAb of the global antibody market, which looked at over 100 countries and hundreds of thousands of research antibody specific publications. One of the key outcomes of that report was clear growth in the Chinese market, (which we wrote about at length here), however what we didn’t mention at that time was another very interesting result – rapid growth in Sweden. In just four years the Swedish research output referencing antibody use has moved the country from 10th position in the world to 6th, indicating that there has been extremely fast growth in bioscience research in the country. For those who like to dig right down into data, the company with the most citations for its products was Abcam, the most cited antibody was raised against histone H3 and the most popular type of antibodies were rabbit polyclonals. To back this up, we’ve witnessed a great deal of traffic from Swedish users to CiteAb, suggesting that they’re still looking to purchase antibodies and this is not a one-off occurrence, but a growth trend that is set to continue. 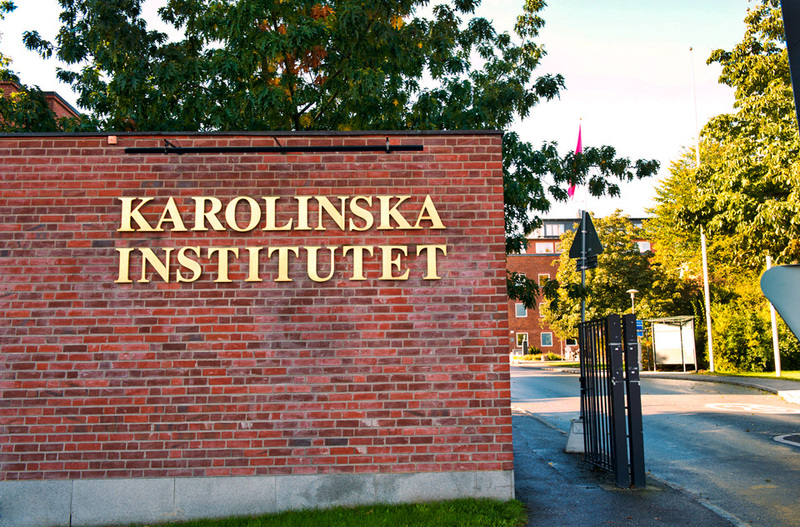 Sweden is also home to a number of major research universities and institutes, including the world famous Karolinska institute, Uppsala University, Lund University, Umea Plant Science Center and the RISE ‘Research Institutes of Sweden’. Dr Chalmers added: “CiteAb data gives us a fantastic early-warning system of global bioscience market changes. The reports we’re able to run are a bit different to the usual ‘survey based’ data that is usually used by companies to predict market changes, because we’ve formulated them by processing hundreds of thousands of peer reviewed academic papers. Our first market report, focused on activity by country, giving a breakdown of research output by country, can be seen here, and you can obtain a copy of our dataset for free here.